1. Everyone registered has fair chance of getting the mobile. 2. As you need to checkout to complete your order not just add to cart, genuine buyers will have more successful orders. 3. Only 15 mins window for checkout means no time for Black Marketers to find their buyers and hence more genuine sales. 4. Waitlist will provide second chance for those who really want to buy the phone. 1. Even though registration were closed early there is still limited stocks, with almost a month between announcement and sales there should have been more 100% stock availability. 2. Even though Amazon has added a waitlist feature it's absence on mobile devices will be frustrating for many as majority of users use mobile devices now a days. 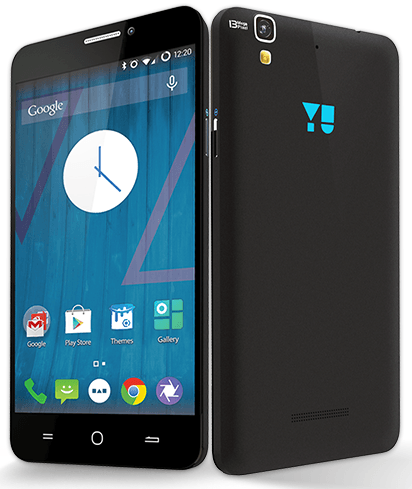 Participate in our contest : Yureka Support Page Contest.